Materient themes has been purchased 6, rating: 4/5 based on 4 reviews. Developed by Tvlgiao, Materient is a perfect Shopify theme for Shopify. This theme is a beautiful and eye-catching design at first sight. Besides that, it is suitable for many stores. Materient can be used on virtually any device and in particular, it includes a powerful and flexible admin panel. This makes your business perfect. 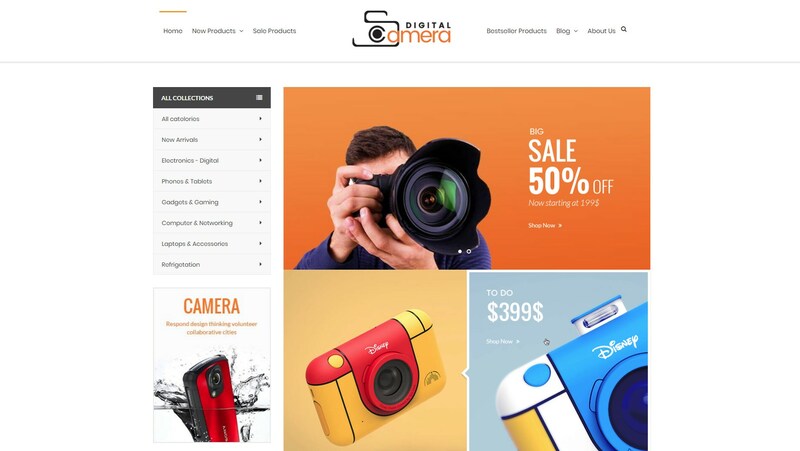 Another great point, Materient Shopify theme is built on the most advanced technology such as CSS 3, HTML 5. Don’t miss a great chance!